Atlanta rapper Jordan Moreland has officially released the first single from his upcoming EP #FreeJordanMoreland. The single "Tried"; arrives in visual form and features Navelle Hice. 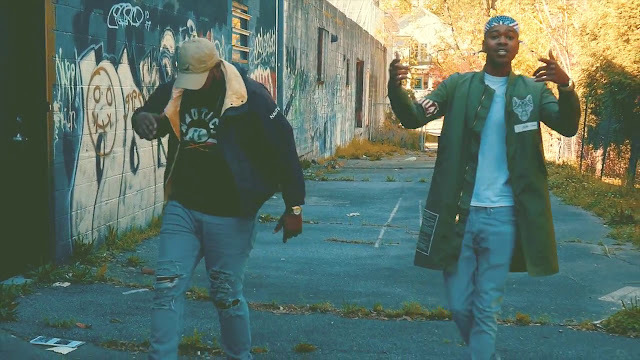 Jordan and Navelle are members of Atlanta’s hip-hop collective “Bin Chivalry”.